The couple is in the midst of a matrimonial dispute. After the mediation efforts failed, the apex court had on July 18 last year said the trial should be completed in six months. The extension of time was given by a bench of Justices A K Goel and U U Lalit today before whom the representation on behalf of the trial judge was made. “We are of the view that the entirety of the case, instead of any particular issue as a preliminary issue, may be decided by the trial court. Hearing of the matter may be expedited and as far as possible the proceedings be completed within a period of six months from today. The appeal is accordingly disposed of. The parties are directed to appear before the concerned Family Court for further proceedings on Tuesday, the 1st August 2017”, the same bench had ordered on July 18, 2017. On May 8, 2017 the lawyers representing both sides had told a bench headed by justice Arun Mishra that both sides sat several rounds but the settlement of their dispute is not possible. Rhea’s counsel had told the bench that his client has asked for a house from Paes for his daughter which he is not agreeing to. Countering the argument, Paes’ lawyer said Rhea has already got a house from actor Sanjay Dutt (her former husband) and Paes was not ready for such a demand. The bench referred the matter to another bench for passing of appropriate order. Earlier, the apex court had suggested the couple, who were into live-in relationship and have a daughter, to settle the dispute to put an end to their dispute. 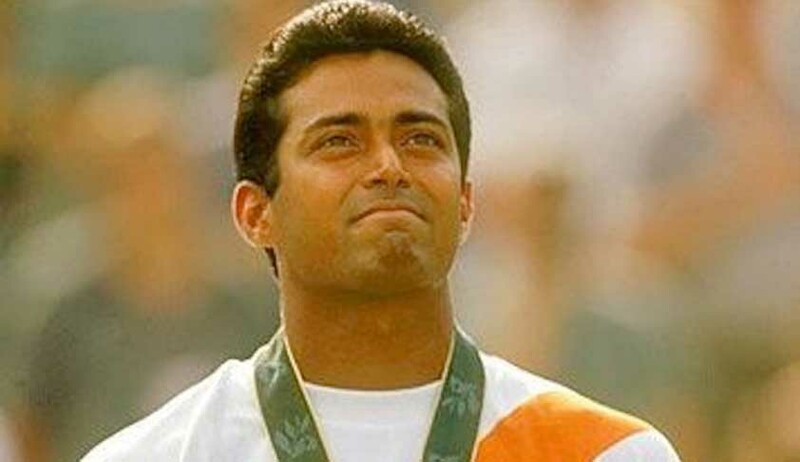 Rhea had approached the top court, claiming that she was in a “matrimonial relationship” with Paes and was entitled for maintenance under the special Domestic Violence law. The Bombay High Court had held that the contention raised by both sides was an issue, which could be declared after a trial is held while accepting Paes’ argument that he was not married to her.